Saltwater chlorinating systems are growing in popularity as more and more pool owners recognize the benefits of having a system that cleans the pool water and makes its own chlorine. 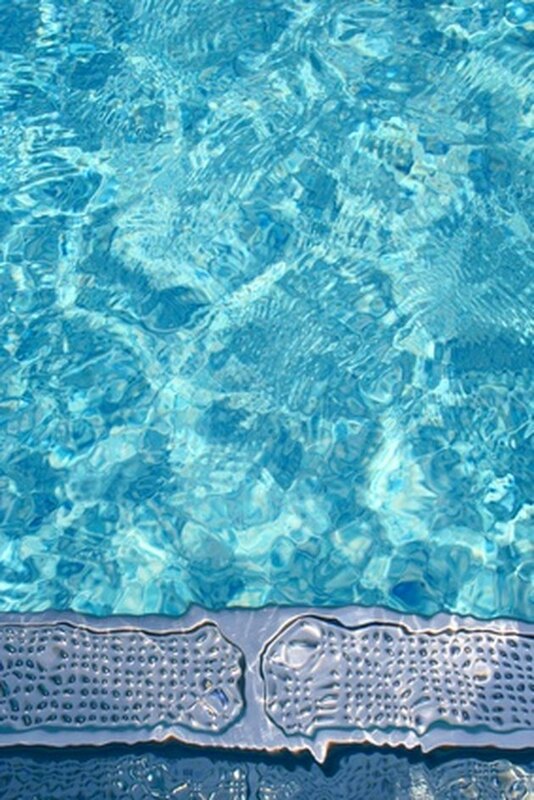 Salt chlorinator cells make chlorine through the process of electrolysis; when salt is added to the pool, it passes through the chlorinator cell, which creates chlorine gas. The mixture of chlorine gas and water is then released into the water as liquid chlorine. Salt chlorinator cells will need to be cleaned regularly because minerals and calcium build up on the cell. Regular maintenance and cleaning of the cells will keep them working properly and increase their lifespan. A salt chlorinator cell is an alternative to chlorine tablets. Put on protective equipment; safety glasses and gloves, since you will be working with hydrochloric acid. Add hydrochloric acid to water in a 5-gallon bucket. The ratio is 1 part hydrochloric acid to 5 parts water. The bucket should be large enough to fully contain the salt chlorinator cell. 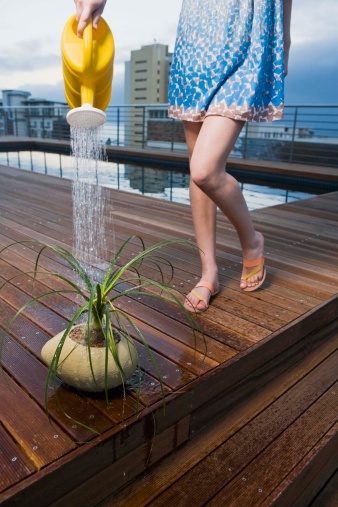 Turn the saltwater chlorinating system off. Remove the chlorinator cell from the plumbing of the saltwater chlorinator system. Submerge the salt chlorinator cell in the bucket with the hydrochloric acid/water solution. Wait three to five minutes and check on the chlorinator cell to see if the buildup has dissolved. If it takes longer than five minutes to get rid of buildup, the cell should be cleaned more often. Rinse cell thoroughly with water. Return the salt chlorinator cell back to its plumbing.